These simple shower decongestant drops are a perfect quick pick me up in the morning to help you wake up when you didn’t get enough sleep, clear your congestion or help to sooth your body after a long workout. Since they are not ingested or placed on your body, you won’t leave home smelling like the medicine cabinet. The key essential oils used are the eucalyptus and peppermint but rosemary and lavender add great healing benefits as well as smells. If you prefer to go with just the eucalyptus and peppermint you can easily do so by increasing the amount slightly. 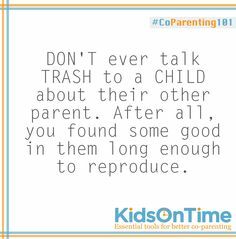 Can we achieve Civility in Co-Parenting? You have either accepted things must end and you have to begin to wrap up this chapter or you have been surprised by this turn of events and are asking yourself why? Even though it’s January and I’m on a salad kick, no way am I going to give up cookies. They are my favourite. And what about some chocolatey cookies that taste amazing? Sign me up! Oh, and they’re healthy too! Morning, noon, or night, you won’t find me hesitating to take a bite. 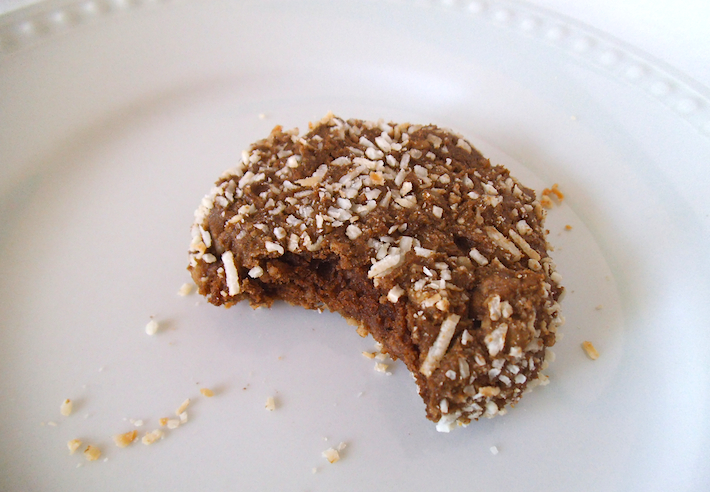 What’s in these cookies that counts as healthy? Almost everything. Starting with superfood sweet potatoes, there’s also mineral-rich buckwheat, and unrefined coconut oil. All natural sweeteners deliver plenty of good flavour to satisfy my sweet tooth without remorse. It’s been awhile since we’ve had a killer chicken recipe around here. This one will be our go-to forever and ever, Amen. Yet it’s truly more of a summer chicken. Let’s work on a winter one, shall we? Something just as extraordinary, yet suitable for indoor cooking as opposed to outdoor. Meet sticky pomegranate chicken. 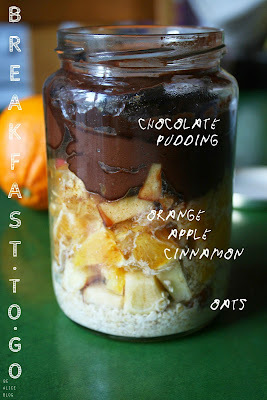 This recipe rocks. it. out. To begin, minimal ingredients. Win. Incredible smell in your home. We win again. And hey, the Orkin pest control guy might invite himself to stay for dinner. Alright, pretty sure that isn’t a win. Actually, it was totally awkward but hey, he was impressed. 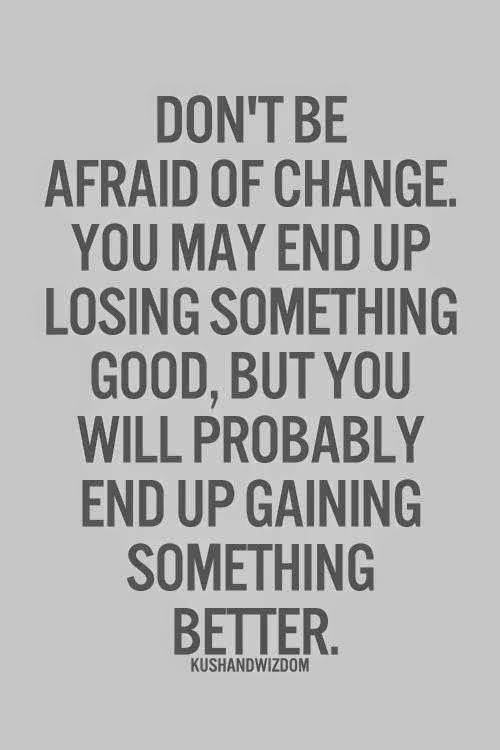 There is one thing that we can all be sure of in life: nothing ever stays the same for very long. And truth be told, none of us would really enjoy life if it wasn't for the twists and turns along the way. But let’s face it, the twists and turns can sometimes be extremely scary. Change brings on a wide range of thoughts and emotions. At times, we embrace it all, excited about the opportunities that lie ahead. Other times, we become paralyzed by it, unsure of what we feel and what we should do. And then, there are times when change enters our lives unwelcome, completely shaking our foundation to its very core. But in reality, change is an essential part of growth and without it, we wouldn't be able to become who we are truly meant to be. I use my vintage linens to decorate the house with all the time. I collect vintage tablecloths, pillow cases, sheets, doilies, if it's cloth....I love it! 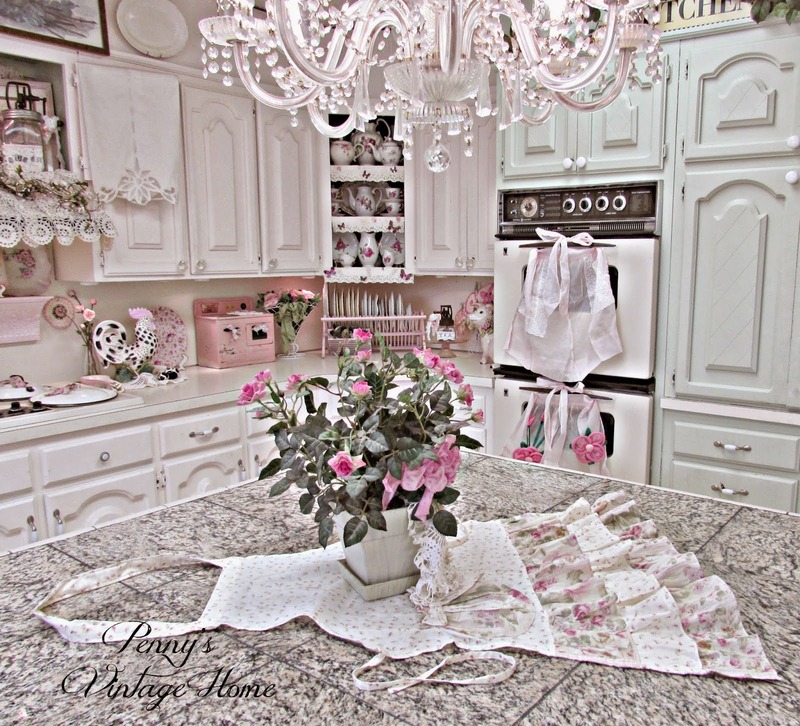 Today I thought I would share with you some of the ways that I have used vintage aprons to decorate the kitchen. In the photo above, I have used small white tacks to attach three white aprons to the doors and wall above the kitchen range. I didn't like how they looked just hung there, so I gathered them in different places to add some texture. If you’re looking for something other than red tissue hearts on Valentine’s Day, Love Butterflies is a perfect alternative. In this Valentines day craft, the red and pink wings are shaped like hearts, and a butterfly symbolizes eternity (as opposed to the caterpillar, which symbolizes life on earth). A Love Butterfly, when given as a gift, implies that the love between the sender and recipient will be for all eternity, like God’s love for us, like our love for our parents, and their love for us! 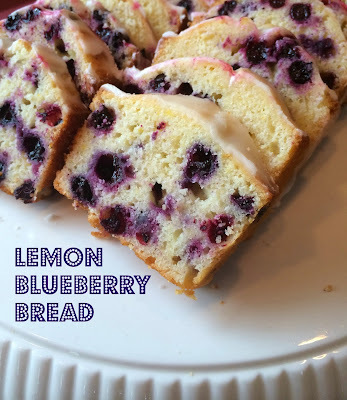 The first recipe that comes to mind when I think of a family recipe would have to be my Grandma’s Lemon Blueberry Bread. This is a staple at many family gatherings but especially the Fourth of July. Every year when we get to Grandma and Papa’s house we are greeted with ice cold glasses of southern sweet tea (we are from New England but Papa, who grew up in the South, loves his sweet tea! ), fresh fruit salad and a platter of Lemon Blueberry Bread. Yum yum! Decluttering and organizing tends to come naturally to some people. I have never been one of those people. I enjoy organizing my home so much, but I have to work very hard to keep it that way (and sometimes it’s not!). I wish I could be like those people that it seems to come so naturally for, but I just am not. But let me let you in on a little secret. It’s ok if decluttering and organizing doesn’t come naturally to you! You can still live in an organized space. I’m going to tell you how I do it. I've decided that I want to work through my ever-growing stash of lip products; both in an effort to clear out half used and aging products, and to get reacquainted with beloved lippies that have been pushed to the side. For the rest of 2015, I'll be filling an acrylic lipstick holder with six glosses and six lipsticks, and keeping it in plain view on my dresser. 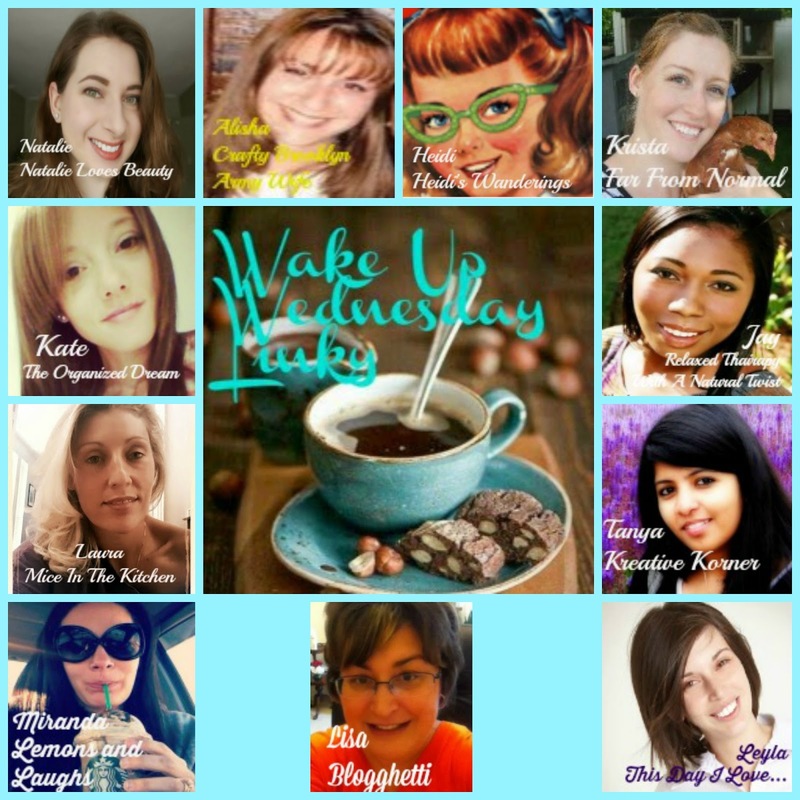 Lets take a closer look at this month's picks, with swatches included. 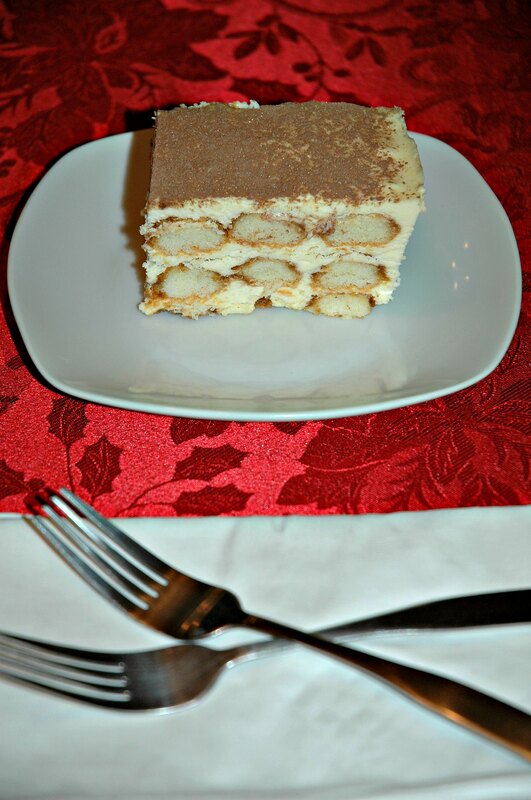 I’ve been looking for a great Tiramisu recipe and this one is it. I made this for some friends early in December and they loved it. The hubby and I loved it too. This recipe would work for any special or not so special occasion. I love creating tablescapes for the various seasons and holidays. Since our front door opens into our living room, I usually put a decorative tablescape on our coffee table. When I went to my local Michaels and saw the heart marquee above on sale, I decided to buy it along with some products to create a simple and fun Valentine’s Day display. 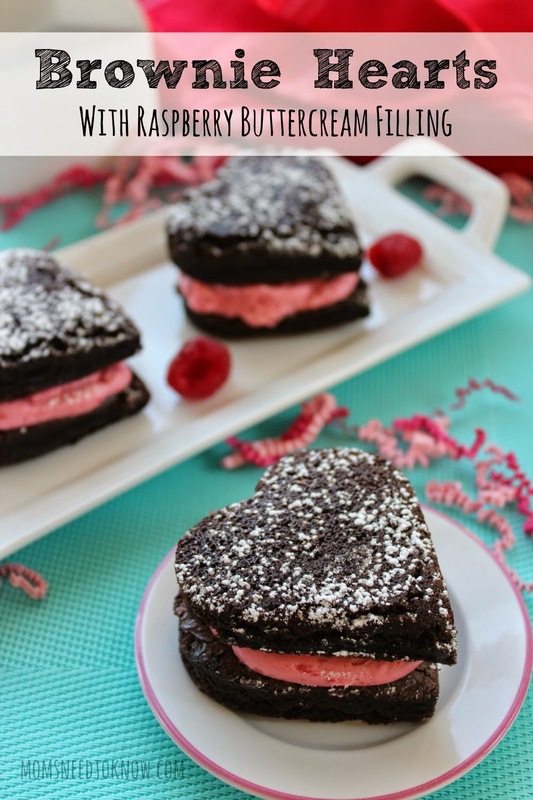 Brownie Hearts with Raspberry Buttercream Filling | Valentine’s Day Idea! These brownie hearts with raspberry buttercream filling are so easy to make and they taste just simply amazing! Fresh raspberries can be pricey, but you can keep your costs down by using frozen raspberries. Just make sure to thaw them completely and drain out all the excess juice! I want dinner ideas that are tasty, of course, but don’t require a lot of fuss in the kitchen. As a busy mom, I like a simple recipe that can be cooked and served in less than an hour, doesn’t require some strange ingredients, and is hearty enough to feed my growing boys. 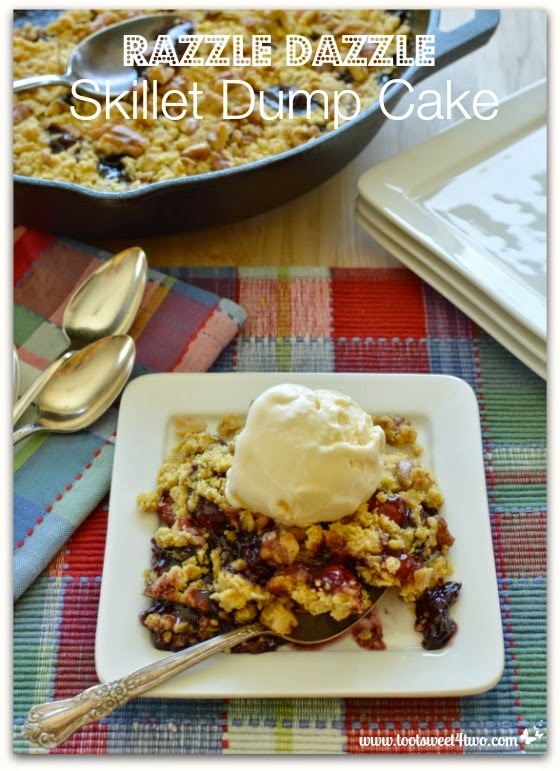 Razzle Dazzle Skillet Dump Cake is too easy for something so sinfully delicious! And, I love the concept of dump cake, don’t you? Just plop a few ingredients in a baking pan, throw it in the oven and in an hour, instant deliciousness! Our Craft Challenge team is sharing their craft of the month which is cardboard themed. My first attempt was a recycled shoebox into a decorated storage box. Not as creative as I'd like, so I decided to add a couple more. 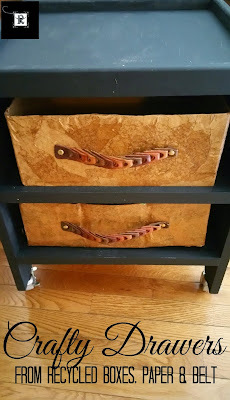 This one started with a little side table and a shipping box. I wanted to turn this into a storage unit for my birds. It would be great for their treats, food and toys. For the muesli, place oats at the bottom of your jar (i'm using one of my beloved huge honey jars), add honey or agave and a splash of soy milk then toss in your buckwheat, oats, seeds or nuts (preferably soaked almonds). I’m giving Ken all the credit for my pretty hard-boiled eggs! I was so tired of ending up with crater-filled blobs when making ‘Angeled Eggs’ or hard-boiled eggs for a chef salad. Ugh! 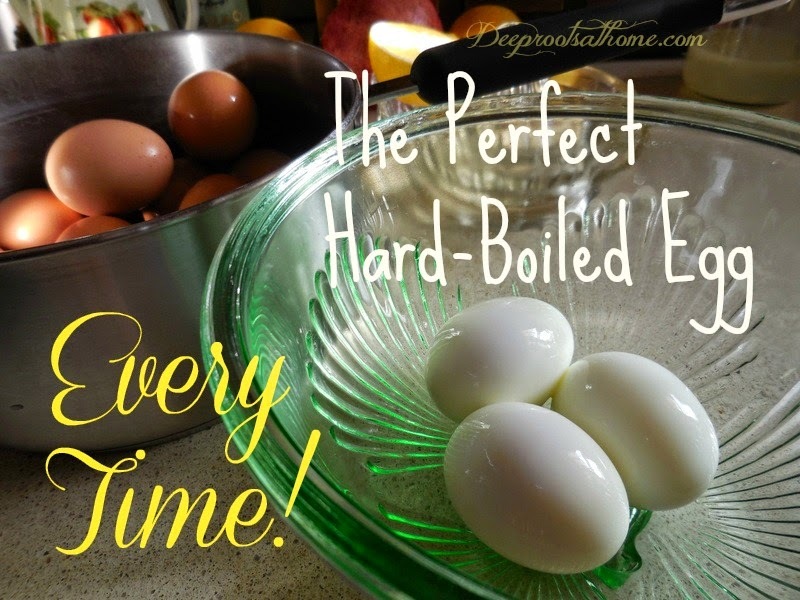 I’ve had a chance to experiment with Ken’s directions for ‘perfect-every-time hard-boiled eggs’ using both older eggs and fresh eggs which I marked with an ‘O’ or an ‘N’. Create amazing art from recycled cookie sheets! Today is National Swap Ideas Day! 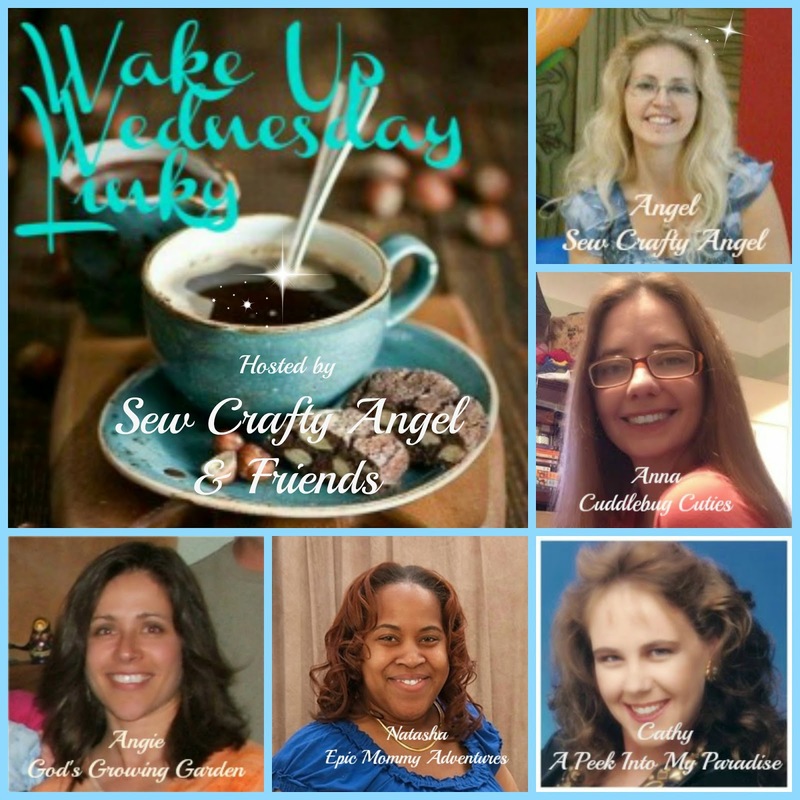 It is a day to share with your friends and family any great ideas that you might have been keeping to yourself! And just maybe they will share something with you! Since I am a major crafter, and I specialize in recycled materials, I want to share with you some great ideas to create from disposable cookie sheets! 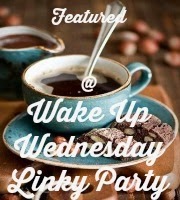 <div class="separator" style="clear: both; text-align: center;"><a href="http://2.bp. "margin-left: 1em; margin-right: 1em;"><img border="0" src="http://2.bp.